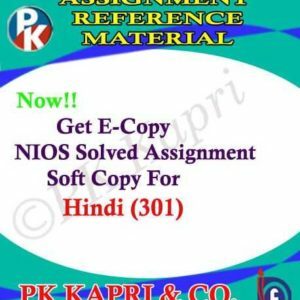 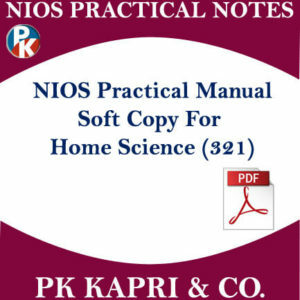 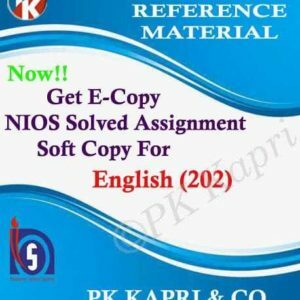 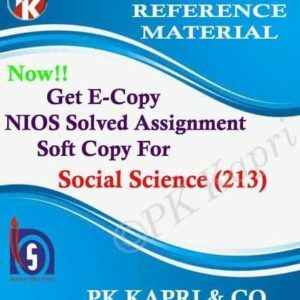 Home - NIOS Online Admission & Solved Assignment | PK Kapri & Co.
PK Kapri & Co. is India’s leading educational service provider, established to assist those who wish to make their best future. It has constantly endeavoured to maintain and improve the reliability and quality of its services. 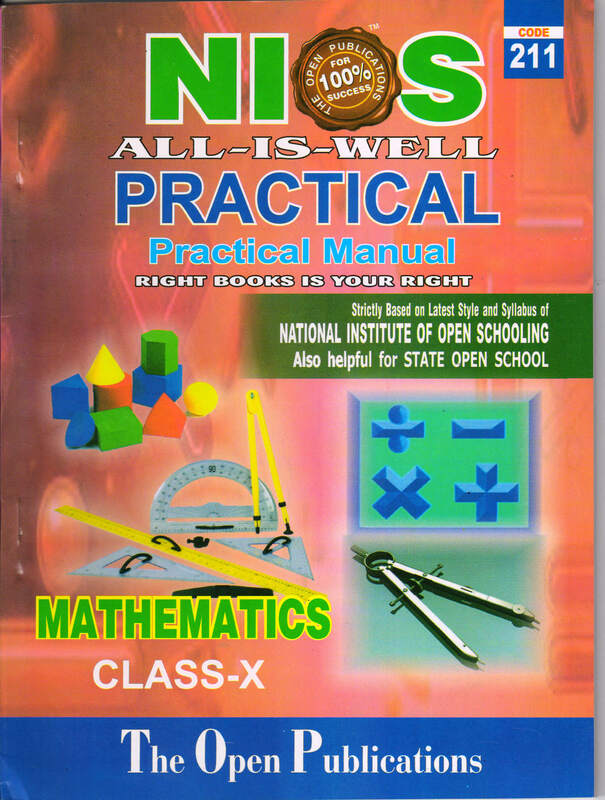 Our aim is to improve educational standards. 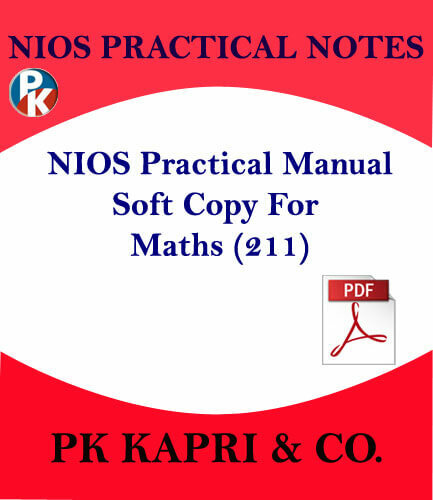 We provide nios online admission, nios guide books, nios sample paper, nios solved assignment, nios tutor marked assignment (TMA), nios & cbse coaching. 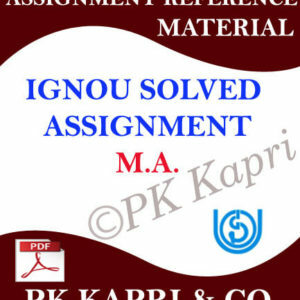 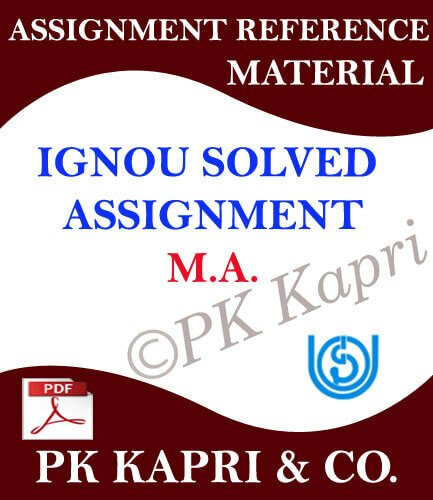 IGNOU, NIOS Solved Assignment (Online Tutor Marked Assignment) in handwritten as well as PDF formats which we create for students are quality maintained and are created by most experienced professionals in this field. 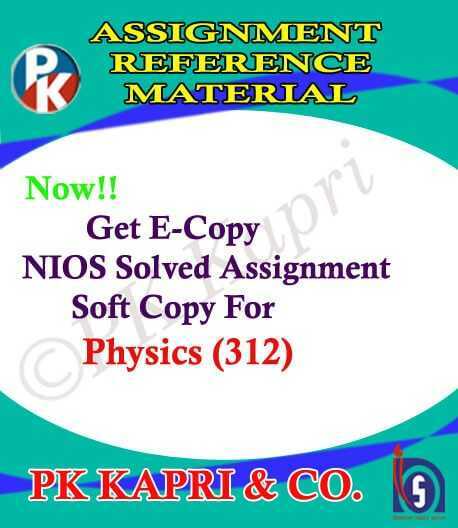 We cater more than 5000 students per year. 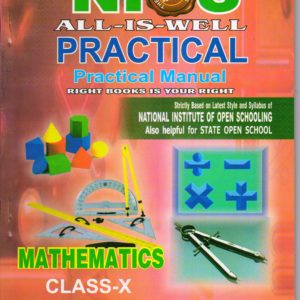 We also help students to get admission in NIOS (National Institute of Open Schooling) 10th & 12th class. 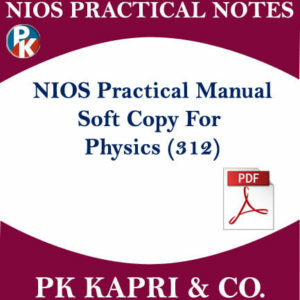 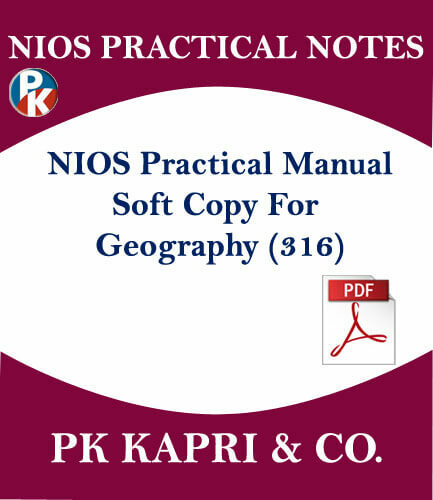 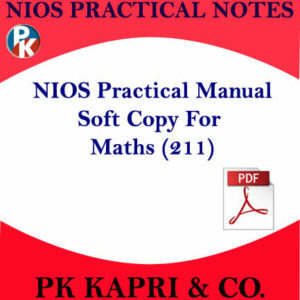 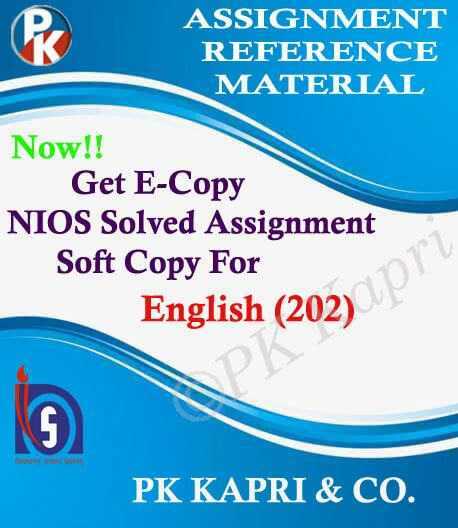 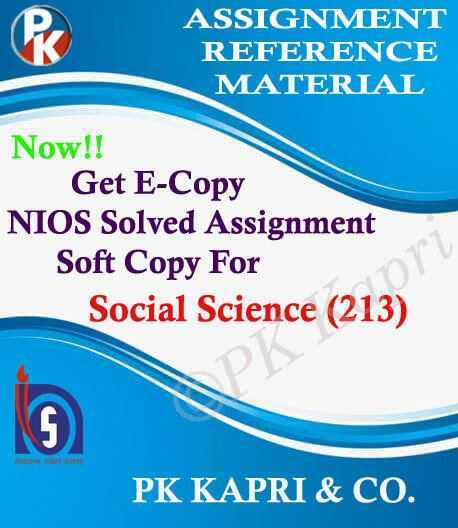 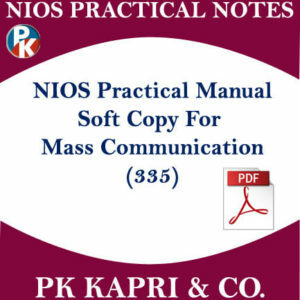 PK Kapri & Co. is India’s leading NIOS educational books and NIOS solved assignment provider for all subjects. For any kind of queries related to NIOS books and assignments contact us anytime via email or direct phone call.